If the sound produced by your car stereo is often marred by interference, the quality can be improved with the use of an amplifier. 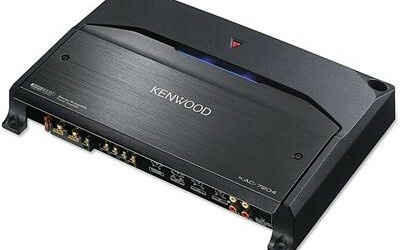 Amplifiers can make use of several channels of output, the numbers of watts used for this purpose varying according to the brand chosen. Where the sound from the car stereo is often affected by distortion, an amplifier eliminates this. 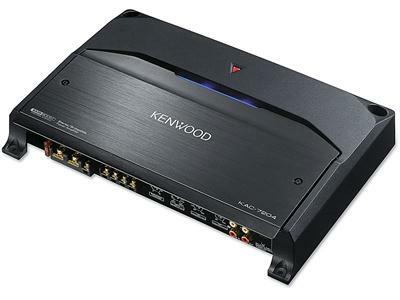 Increasing the bass will often be sufficient to improve the quality and an amplifier can help in this regard.